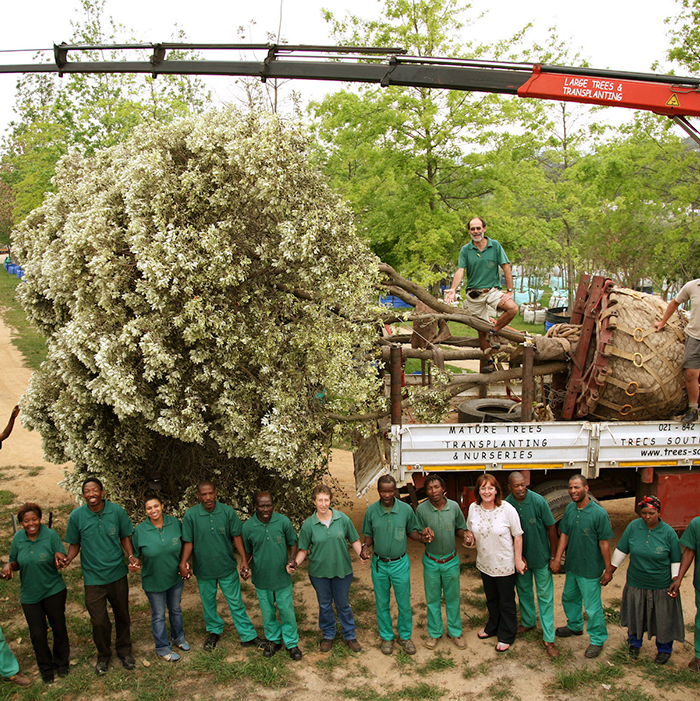 Over the past three decades, we’ve grown, planted, rescued and relocated countless trees, and each one has been treated as an opportunity to further our knowledge of the species. 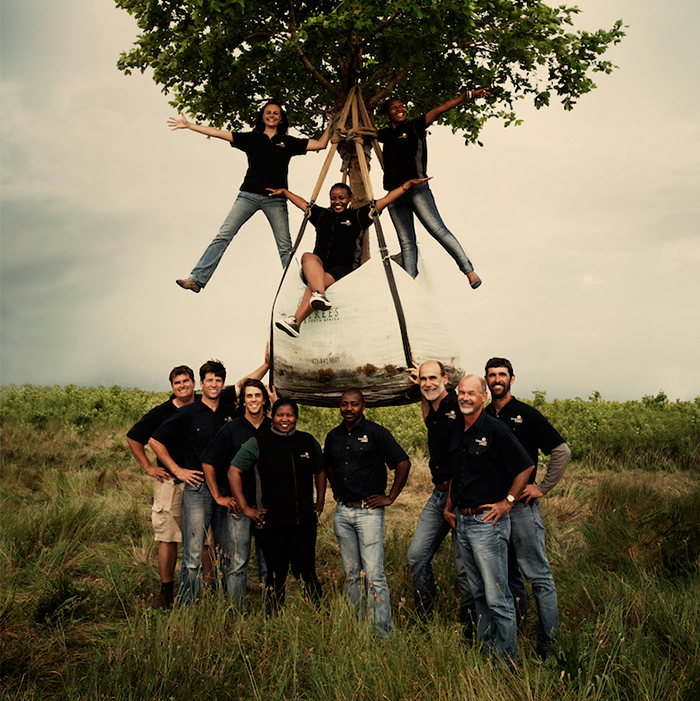 This continuous process of improvement has ensured that our Arboriculture based service offering is unrivalled in South Africa. 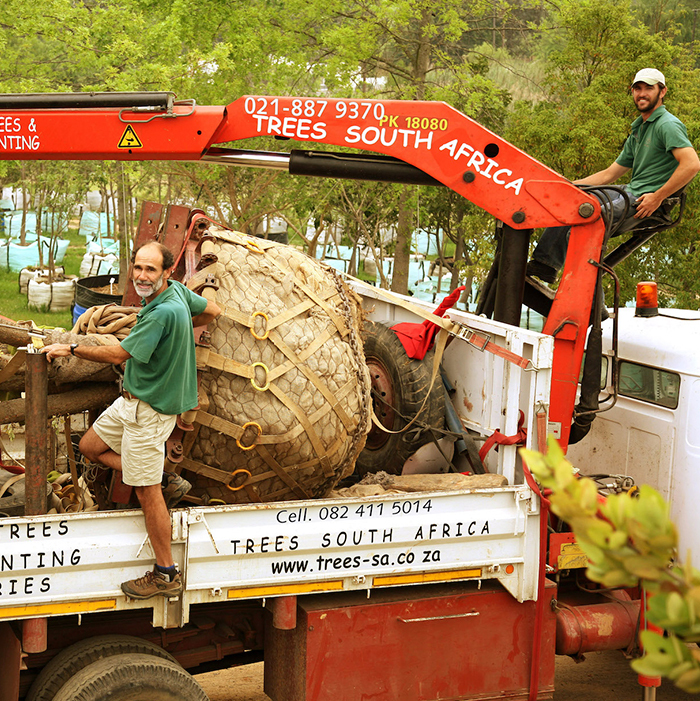 The dedicated Trees South Africa team expertly relocates, rescues and rehabilitates large trees; most importantly, we ensure that they flourish in our nurseries and then in your garden. 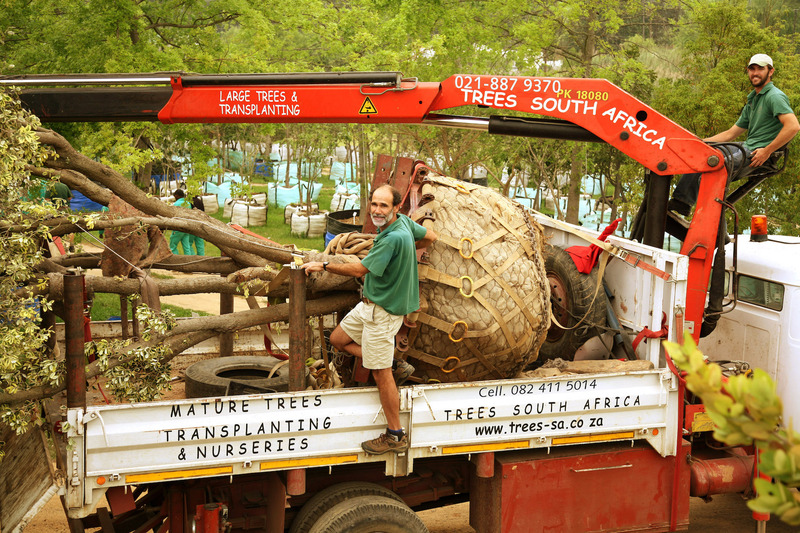 Our wholesale nurseries are the benchmark in the production of various large, container-grown indigenous and exotic trees ranging from 2.5 to 15m in height. 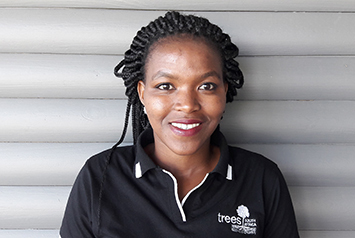 Even though we are less focused on trees in their natural habitat and more on ornamental trees, often times, in the most unnatural urban and semi-urban environments, science always remains firmly rooted in our approach. 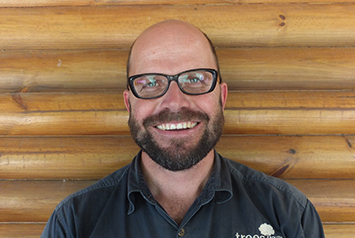 Our owner and founder, Dag Willems, a professional Ecologist and Arborist (BSc Forestry US), offers his professional consultation services to various organisations, including the Kirstenbosch Botanical Gardens, Cape Town City Council, and numerous universities. 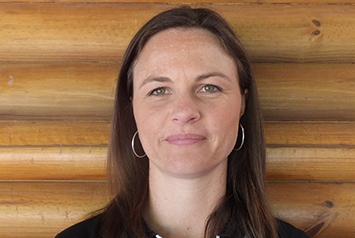 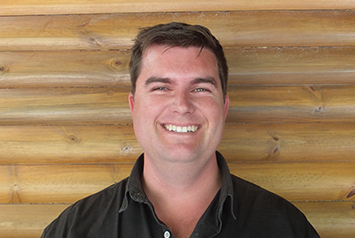 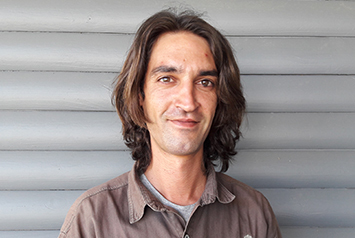 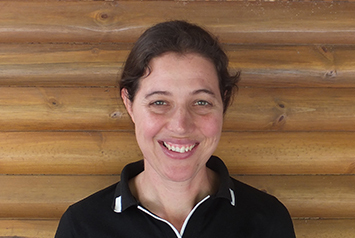 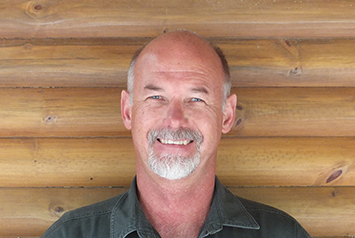 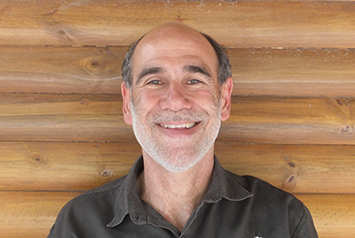 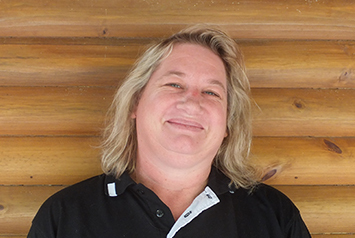 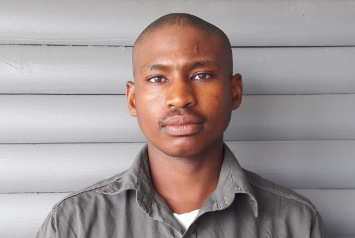 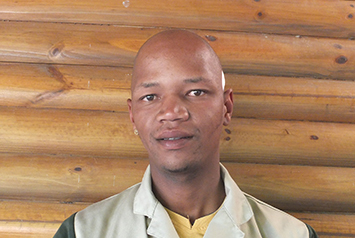 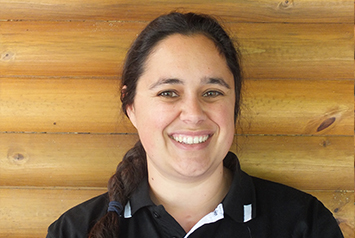 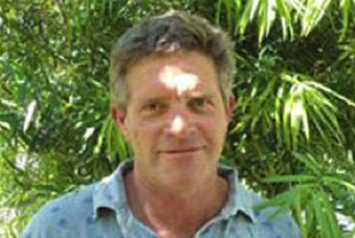 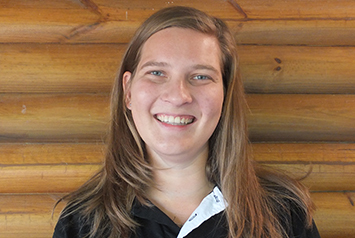 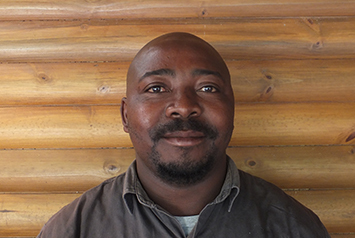 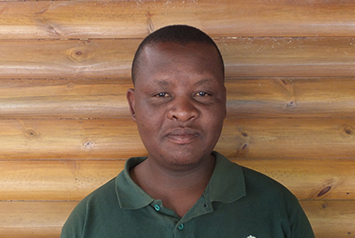 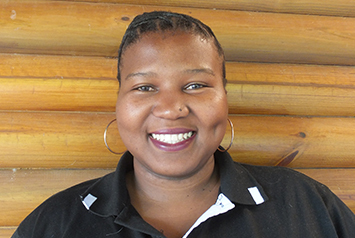 Dag’s skill and understanding are unmatched; he has held the position of Regional Manager of indigenous forests for the Western Cape Department of Forestry and has co-authored multiple internationally published papers on indigenous forests and sustainable timber harvesting. 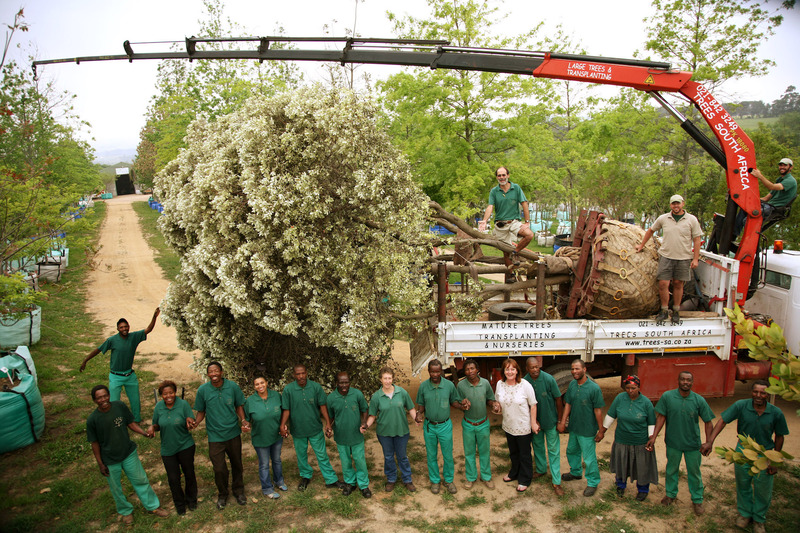 As proud members of The Cape Green Forum, the Institute for Landscape Architecture in South Africa (ILASA), The South African Landscapers Institute (SALI) and the International Society for Arboriculture (ISA) we unfailingly adhere to the highest of standards when it comes to producing, rescuing and relocating trees in South Africa. 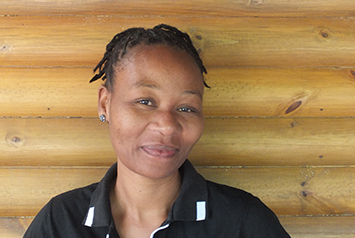 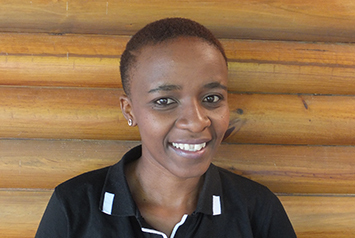 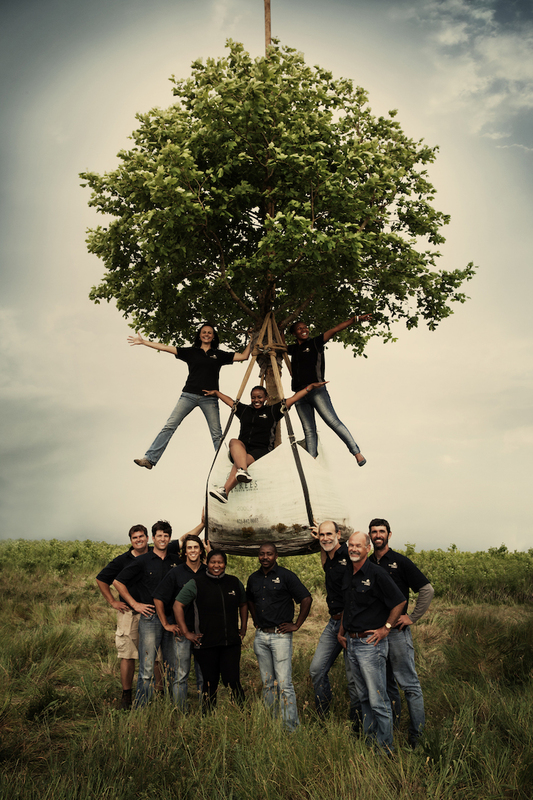 These are the qualities that thrive in all Trees South Africa employees. 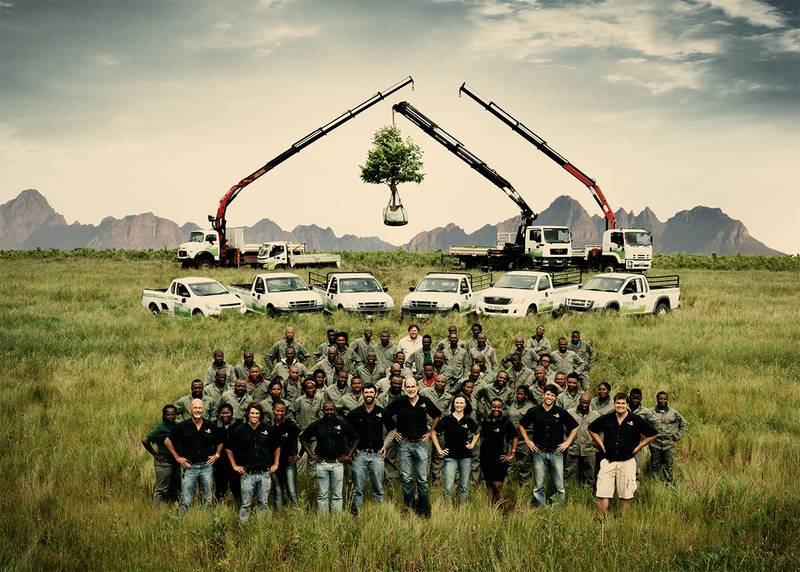 Our experience and high standards of work have ensured a phenomenal success rate, and thanks to our extensively experienced Arboriculture Consulting Professionals, you can trust us to handle your instant landscape transformation. 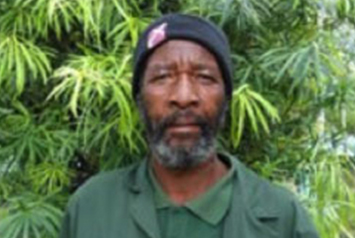 Meet the mature tree specialists.